That’s a bold claim, especially since The Last Jedi tried to hard to break everything that Star Wars fans once held sacred, but Dune is the kind of fantastical sci-fi story that lends itself to Star Wars comparisons. 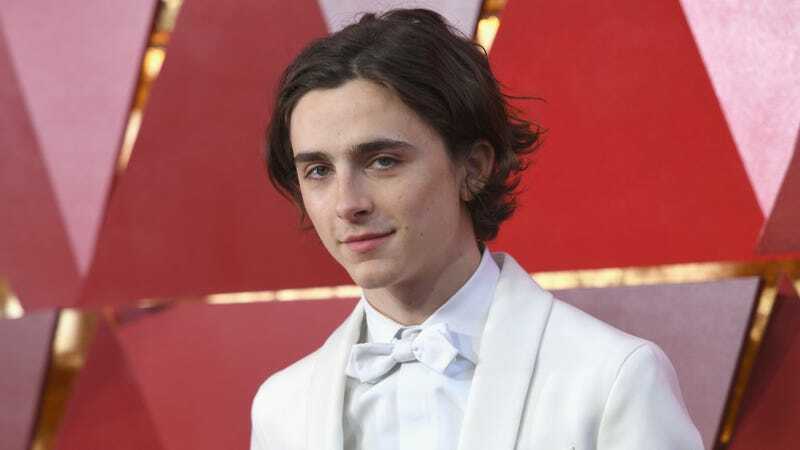 Of course, it’s also a very big and very beloved epic that has vexed filmmakers for decades, so any attempt at a Dune adaptation requires a certain amount of boldness anyway, so hopefully Chalamet and Villeneuve can finally make this work. Shots fired: Denis Villeneuve says his Dune will be "Star Wars for adults"